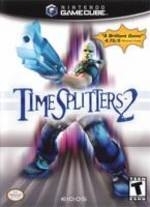 Absoulty loved TimeSplitters 2.Best FPS on Gamecube along with Metroid Prime. Amazing Game! Love the Editor! This game was pretty tight. Has tons of modes. Love the zombie killing. 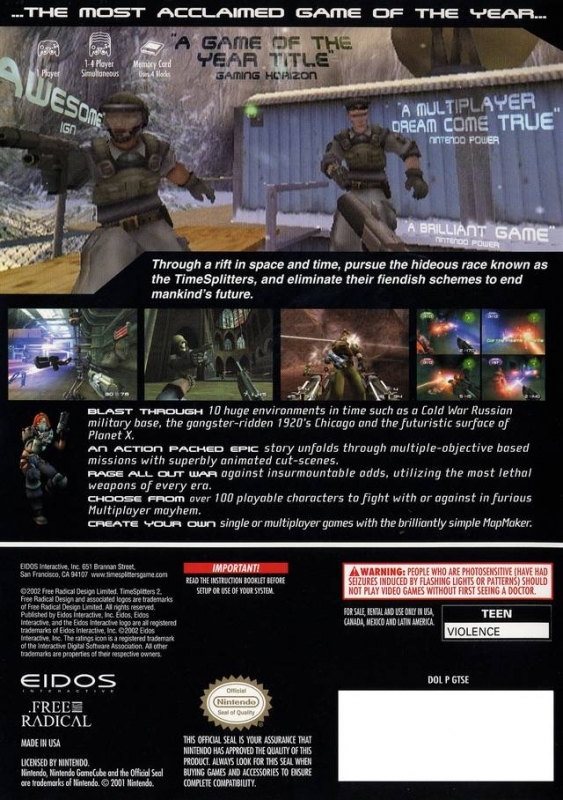 Most my friends enjoyed playing either co-op or death match with me. 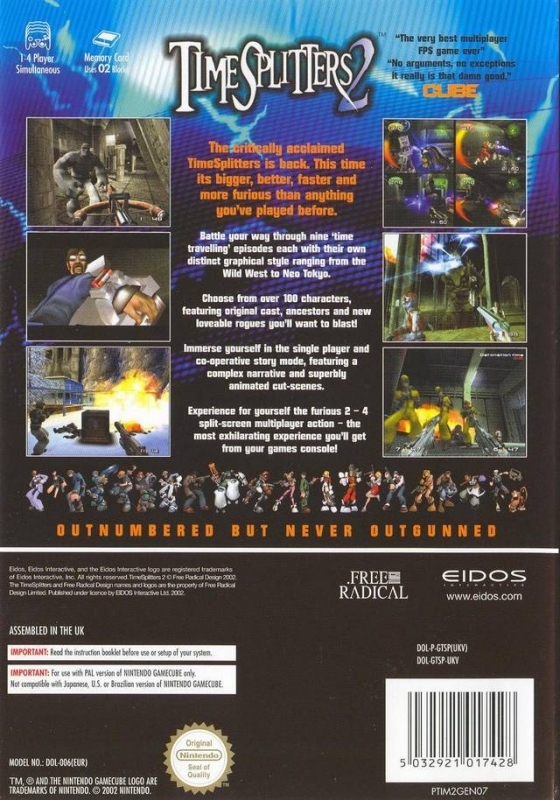 Had to get this one due to it being made by the team once from Rare who made Perfect Dark & Goldeneye 007. And it was worth it too. Not to mention funny. 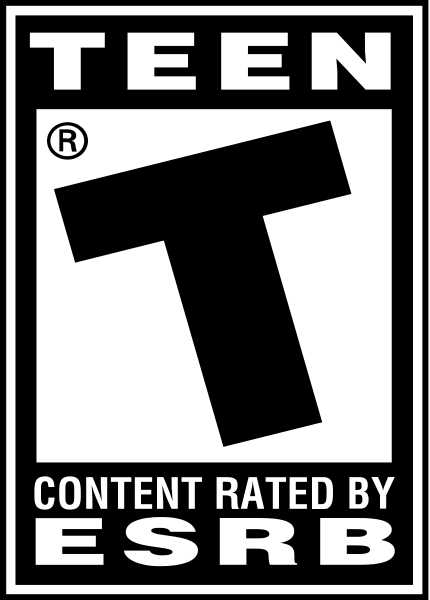 The FPS genre needs more of this type of game.